Brie’s mysterious ability means trusting others is a bad idea. So she lets her guard down around no one: not her boyfriend and not her adoptive parents. She’s had enough of their gambling and gaming problems. But when an evil king comes knocking and chases Brie into a realm of magic called Fable, it changes everything. 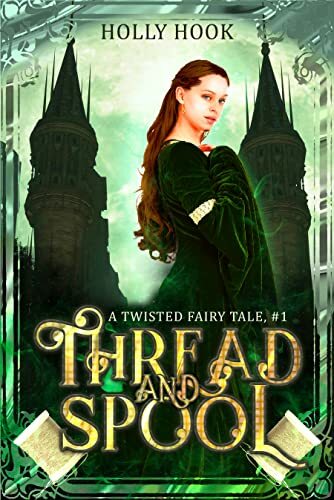 With only one elf, Stilt, by her side, Brie learns she’s meant to take part in a famous fairytale–one that will end in her death or worse, a lifetime married to that evil, greedy king. Just more of the usual, right?